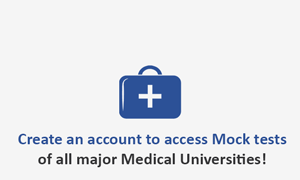 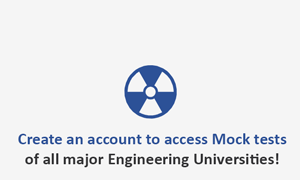 Entry Test Preparation MCQs for Medical and Engineering colleges - PakPrep - How to Prepare? 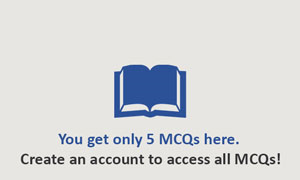 Our MCQs touch all the concepts in the FSc coursework. 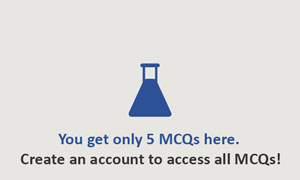 They have been carefully designed to test your conceptual understanding as required by the entry tests. 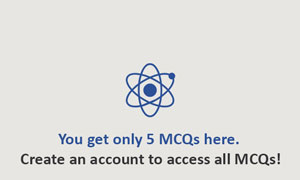 All MCQs are arranged subject, topic and difficulty wise to make your test preparation organized. 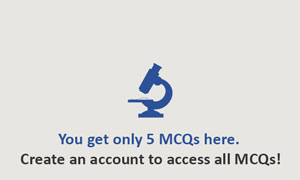 All MCQs are explained with figures, graphs and diagrams, wherever required. 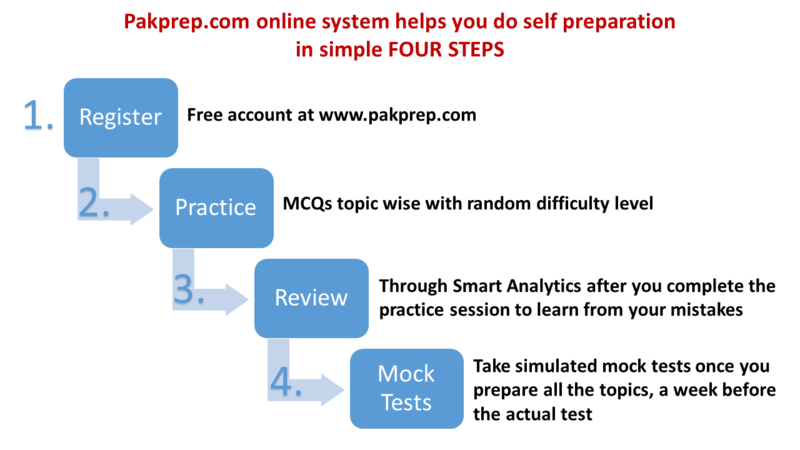 If you are using PakPrep.com, you do not need any other preparatory book or guide.